If you want to watch the full 12 Hours of Sebring live this weekend and you're not in Florida the best way to do so is with ESPN 3, which you can now stream through your XBOX. It's the first ALMS race of the year and the first time you'll be able to watch the race through your gaming device. It should be an exciting race, with a total of 56 cars racing in the various classes. 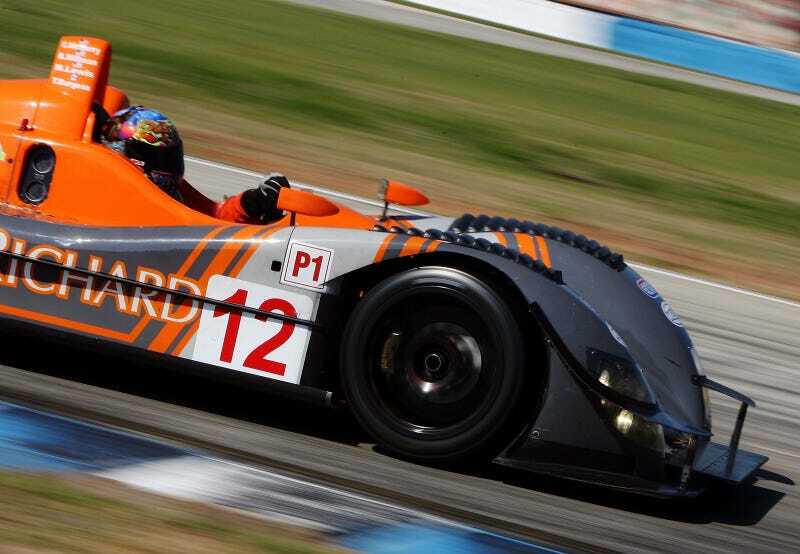 Will the diesel LMP1 cars still hold an edge over their gas twins? Will Porsche, Corvette, BMW, or Ferrari set the pace for the GT field? Will the Robertson Ford GT or Gulf-liveried Aston run as fast as they look? For a full list of the cars racing and the helmets of the racers, check out the SpotterGuides.com ALMS 2011 Sebring Guide or on our Facebook page. Coverage starts 10:00 am EST Saturday on your XBOX.